Timberline Ranch sits at the south end of the scenic and quaint mountain community of Teton Valley, Idaho, near the foothills of the Snake River Range. Located off the community bike path, minutes from the town of Victor, Idaho, and all of its amenities. 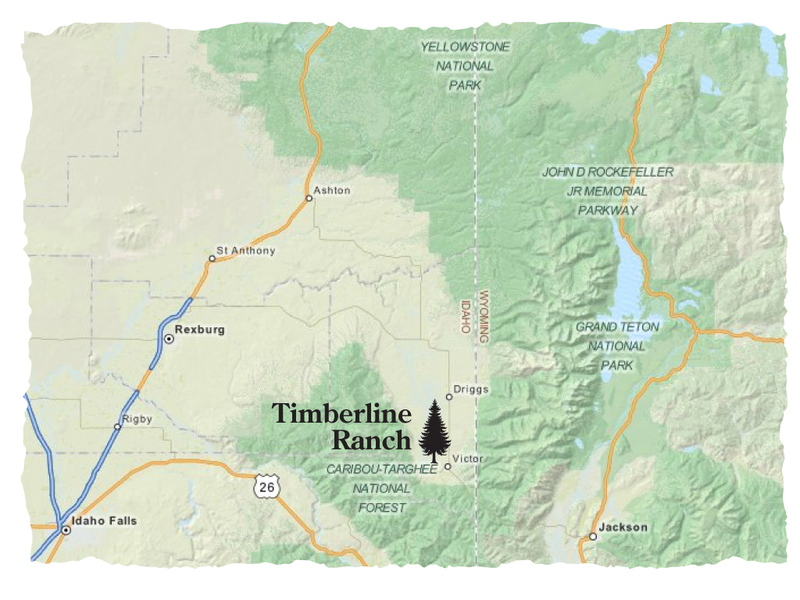 Timberline Ranch is a short drive to Driggs and Grand Targhee Resort. The community is located 30 minutes from the world-famous town of Jackson Hole, Wyoming, and the Jackson Hole Mountain Resort. Recreational opportunities including skiing, hiking, biking, golf and fly fishing, as well as dining, shopping, and community events all happen a short distance from thedevelopment community.